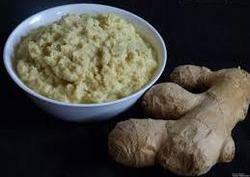 We are leading manufacturer of Ginger paste in bulk packing for food industries. 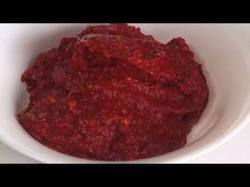 We are manufacturer & exporter of Red Chili Puree in bulk quantity in Drums. 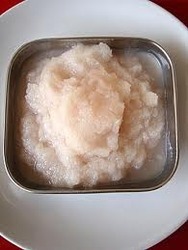 (Aseptic Packing). 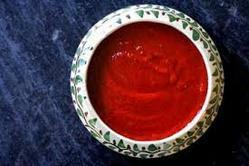 We are manufacturer & exporter of Tomato Paste & Puree In Aseptic Packing in Drums. 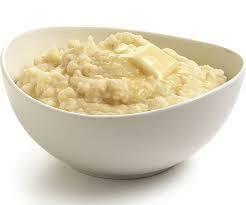 We deal only in bulk quantities. 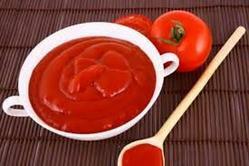 We are leading manufacturer of Garlic paste in bulk quantity.